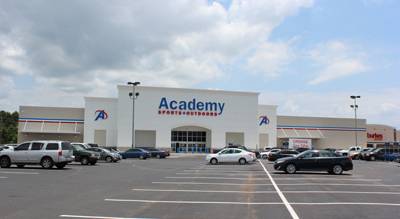 Revamped in 2005, this 160,000+ sq. 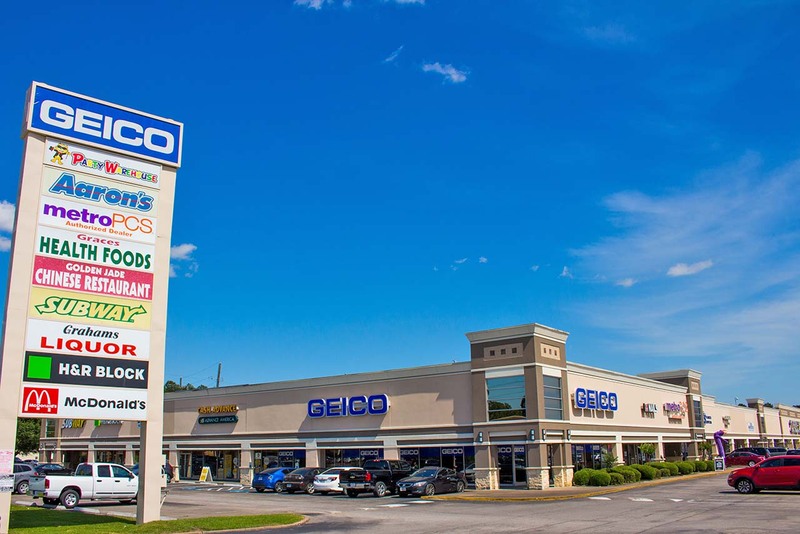 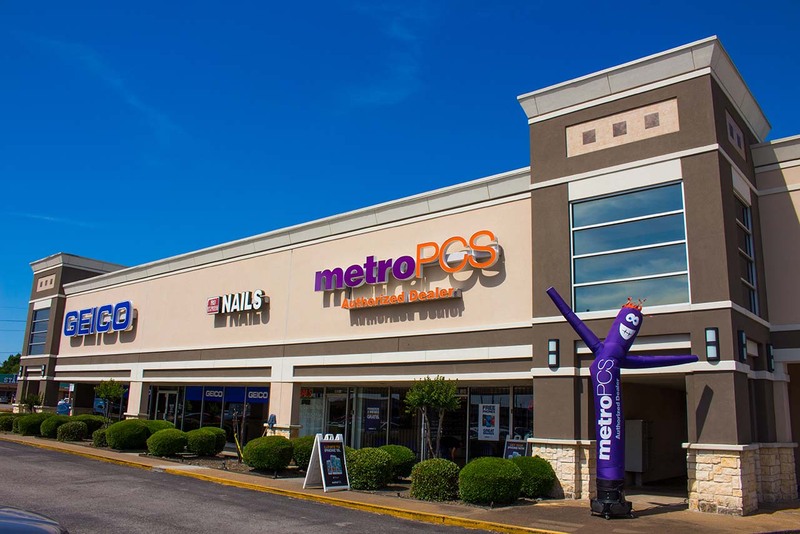 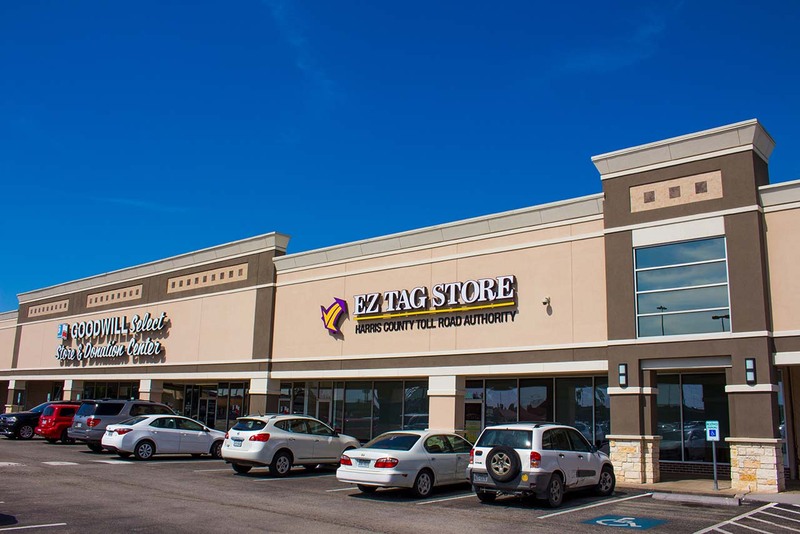 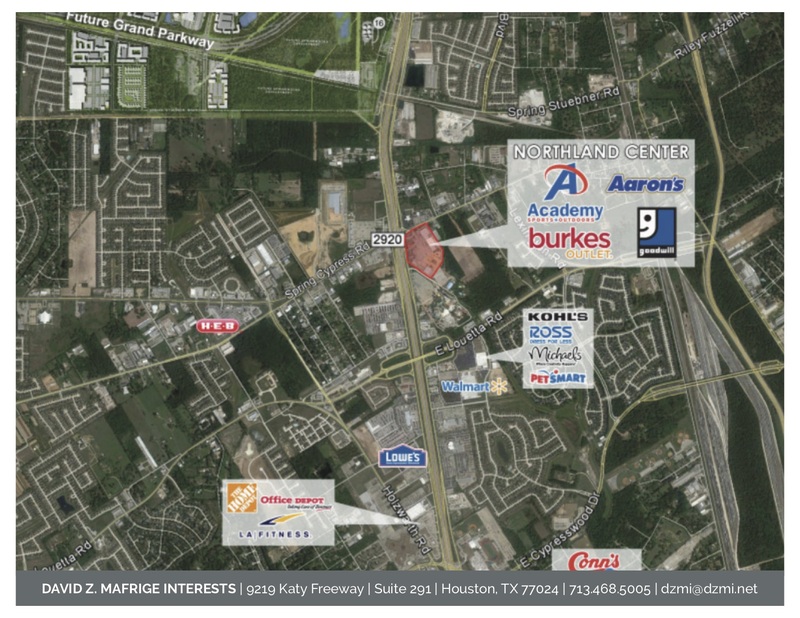 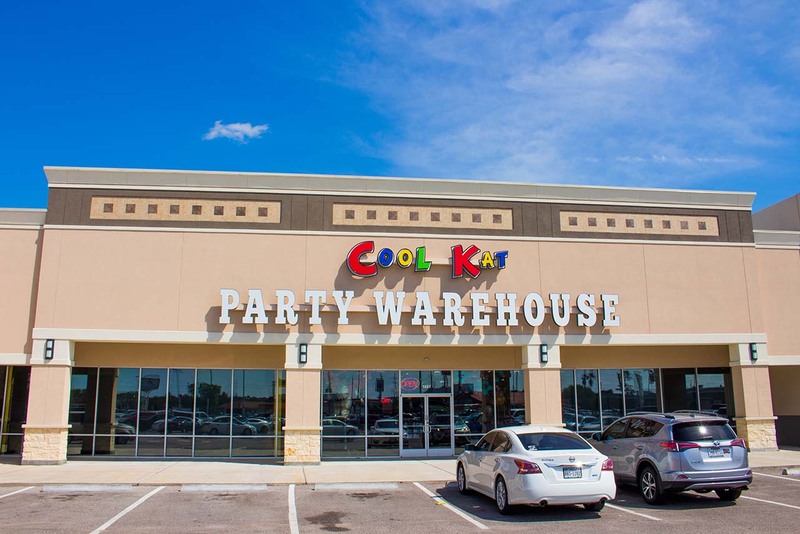 ft. retail shopping center is perfectly located on the southeast corner of I-45 North and Spring-Cypress Road, directly adjacent to Splashtown USA, a Six Flags Water Park. 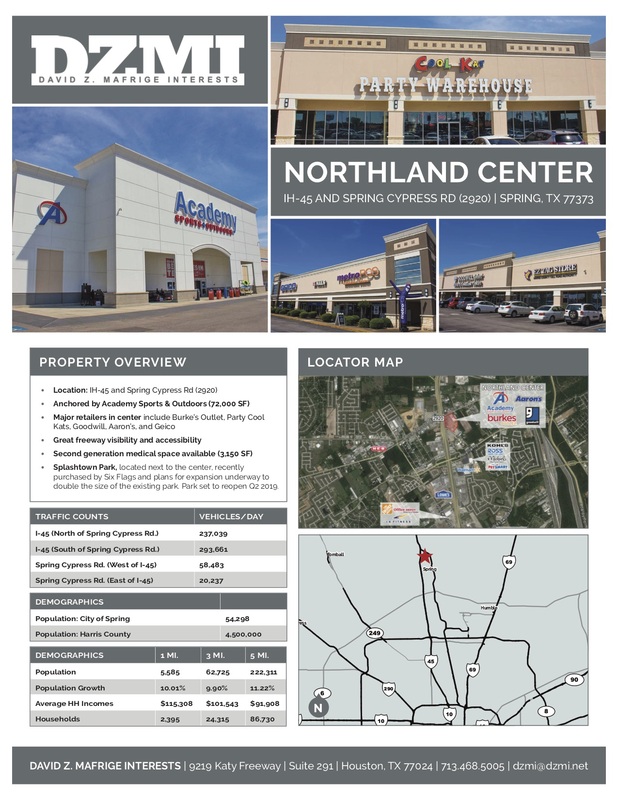 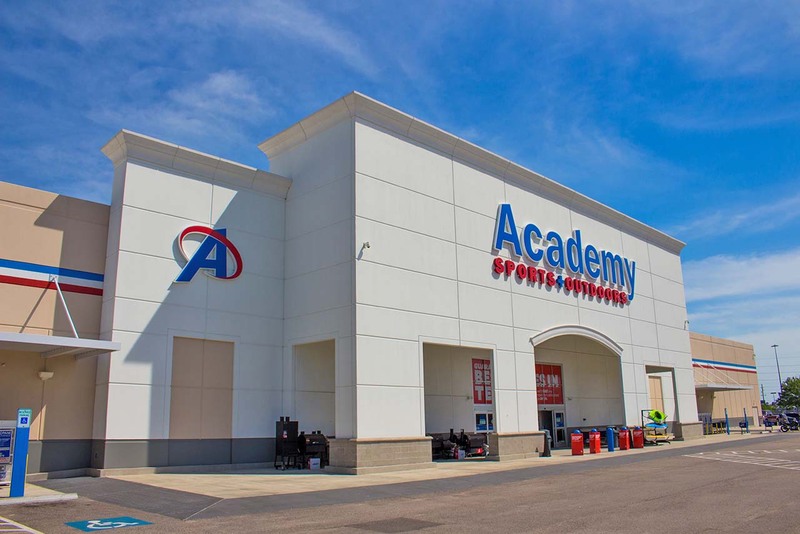 It is anchored by nationals such as Academy, Wendy’s, McDonald’s, Burke’s Outlet, and Aaron’s Rental.